Woody Kincaid - Aurum Sports Group is an athlete-centered sports marketing and athlete management agency. 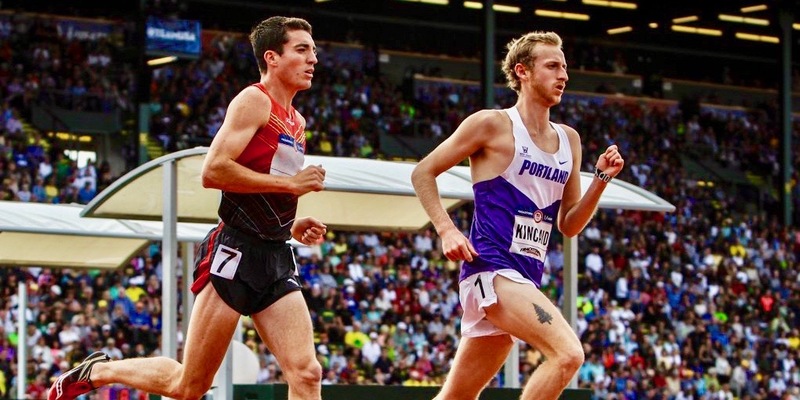 Woody was born in 1992 and is currently training under coach Schumacher with the Bowerman TC. There are currently no news articles related to Woody Kincaid, please check back later.